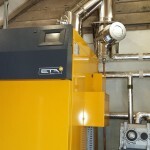 The appointment of David Read has brought his expertise of installing gas and biomass boilers to Williams Renewables, with many thousands of kilowatts of boilers installed throughout the UK. 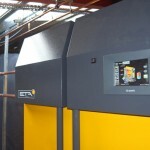 Boiler: ETA HACK 195kW Chip Boiler. 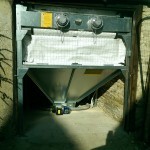 Boiler: ETA PE-K 95kW Pellet Boiler. 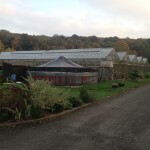 Usage: District Heating for farm House, Wedding venue, 4 Holiday lets and office space. 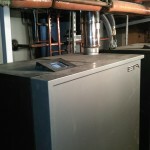 Boiler: ETA HACK 70 Chip Boiler. 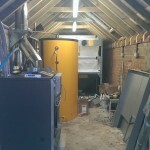 Boiler: two ETA PC-32 Pellet Boiler. 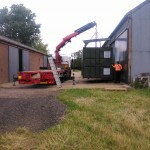 Williams Renewables is a HETAS registered company and holds the qualifications to install biomass boilers through their Competent Person Scheme.